"Hundreds of different chemicals are contained in car-interior components," according to Jeff Gearhart, the Ecology Center's HeathCar.org research director. "They range from smells you would more commonly associate with paints and solvents to adhesives. It's really a complex chemical cocktail mixture from all these multiple sources that you smell floating around in the air." The VP of Marketing for Chemical Guys, whose new-car air freshener is designed to mimic the new-car scent, notes, "If you go to a facotry, you'll notice most people who assemble cars wear a mask. They have a mask because they're constantly made to smell the new-car smell. That smell is not necessarily healthy for you. Most of those odors are VOCs, volatile organic compounds. All of our fragrances are naturally derived, combined to emulate a new car smell without being bad for you." What a new car smells like, as you read above, is tough to define. 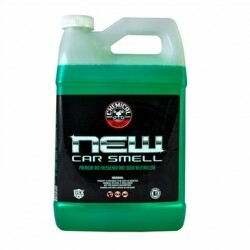 Most people associate a new car smell with happiness. Maybe they remember the first time their parents got a new car, and took long drives with them. Maybe they remember getting that first real job where they could afford to buy a new car for themselves. Either way, the smell is a happy one, and don't we all just want to be a little bit happier? 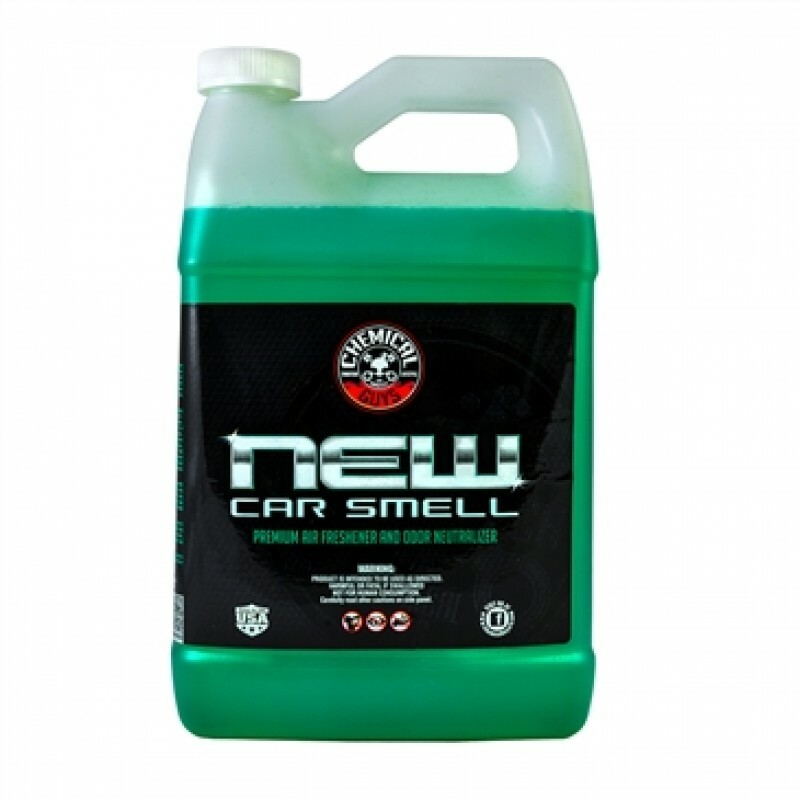 The New Car Smell Premium Air Freshener & Odor Eliminator is also available in a 4 oz size and a 16 ounce size.